Fix: Text 'no portfolio found' which appeared on 6 and 9 elements in the portfolio. Fix: Page of blog did not display the posts. Deleted Salvattore.js (Masonry effect). Updated: changing the credits in the footer. 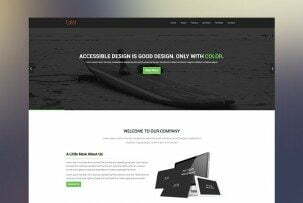 Thanks to the free templates made available by Dzyngiri.com here’s to you Legend: Free Responsive One Page WP Theme, a multi-purpose WordPress theme onepage responsive, built with Twitter Bootstrap. 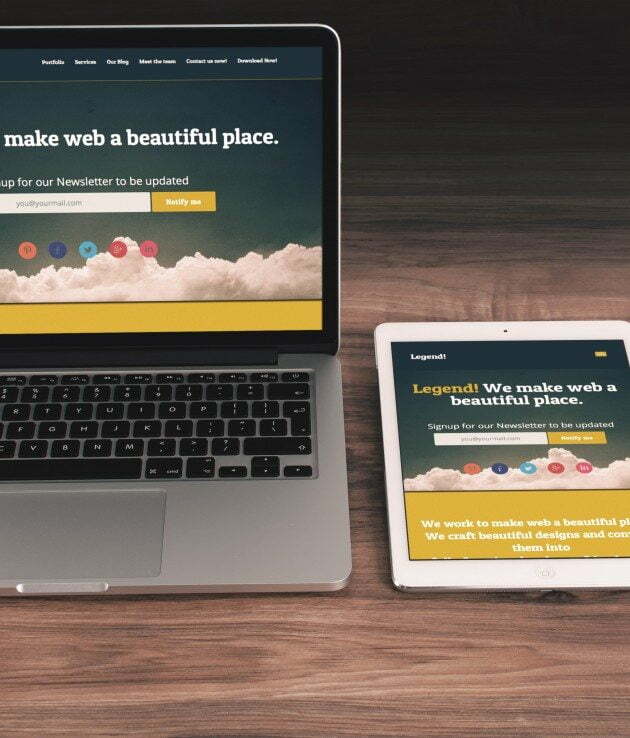 Legend WordPress OnePage is a free theme and you can use this as a landing page, online portfolio for creative people, or even as a business theme. The WordPress theme is related to options panel, so you can check out all the sections without touching any part of the code. In addition, there are many free features, such as: portfolio section, section staff, contact form, many Fontello icons, etc. The package comes with an extensive documentation, dummy data, theme options styles, folder and ZIP file. Based on the framework of the moment, Bootstrap. Legend is optimized for mobile devices like smartphones and tablets. Panel useful to have full control over the pages. Fontello is a tool to quickly pack vector images into webfonts. Consider it like Twitter Bootstrap, but for images. 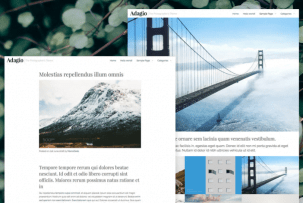 Adagio is a most beautiful WordPress Theme designed for the photographers and bloggers. 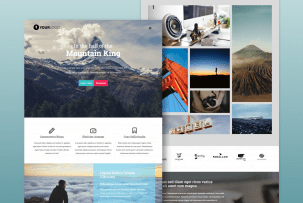 Mountain King is an Onepage template HTML5/CSS3 based on Twitter Bootstrap 3.3.5 designed for lovers of wild freedom. 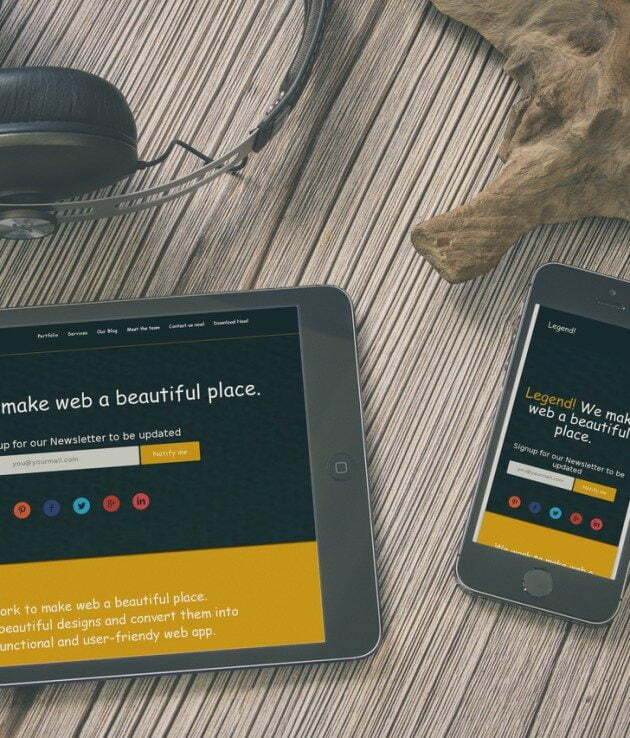 This is a portfolio template built for creatives and agencies looking for a professional edge. No matter the scope of your work, Color can handle it thanks to its Clear and spacious layout and its with eye-catching animations.